With so many amazing jewelry designs, techniques and products to choose from, it’s hard to narrow down to just one from each category this year! It took a lot of thought, but I picked out the ones that have truly inspired me! 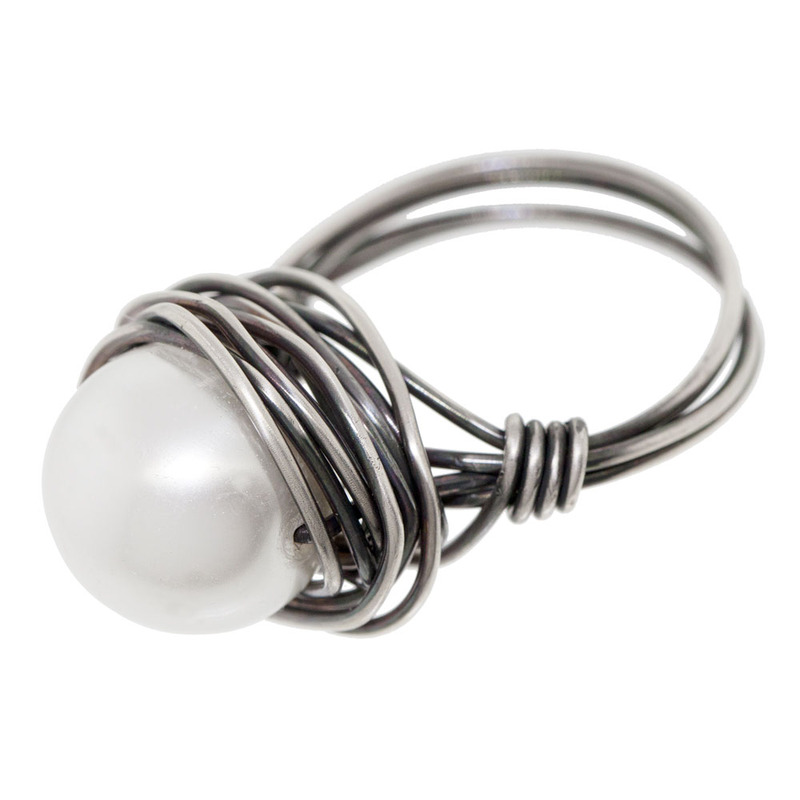 One of the Inspiration Pieces that I absolutely adore would have to be Reef it to Me! 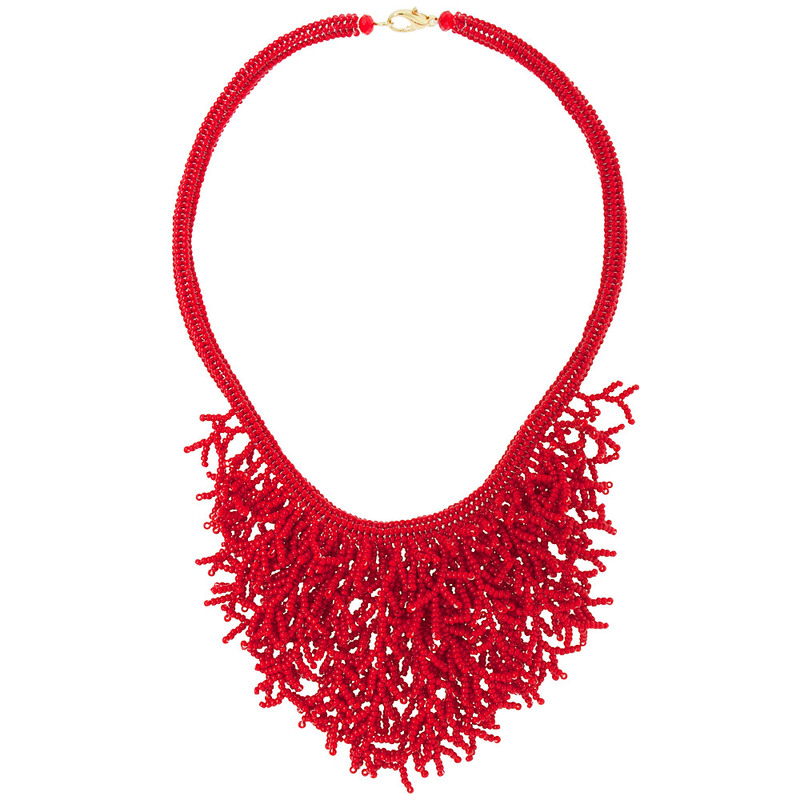 The opaque red seed beads are the perfect pop for the coral fringe necklace. I’m a sucker for statement pieces, and this definitely fits into that category! The fringe is so fun, flirty and fabulously bold! 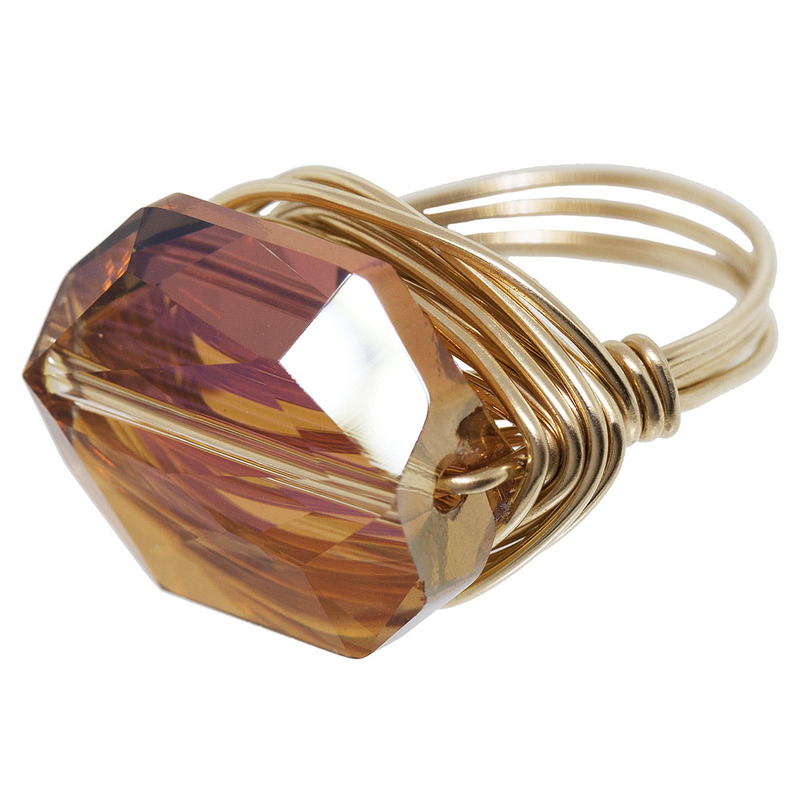 My favorite technique this year would have to be the Wire Wrapped Ring – Messy Wrap and Simple Wrap Techniques! I love all of the different looks you can achieve just by changing the bead color and shape, or even the color of wire. 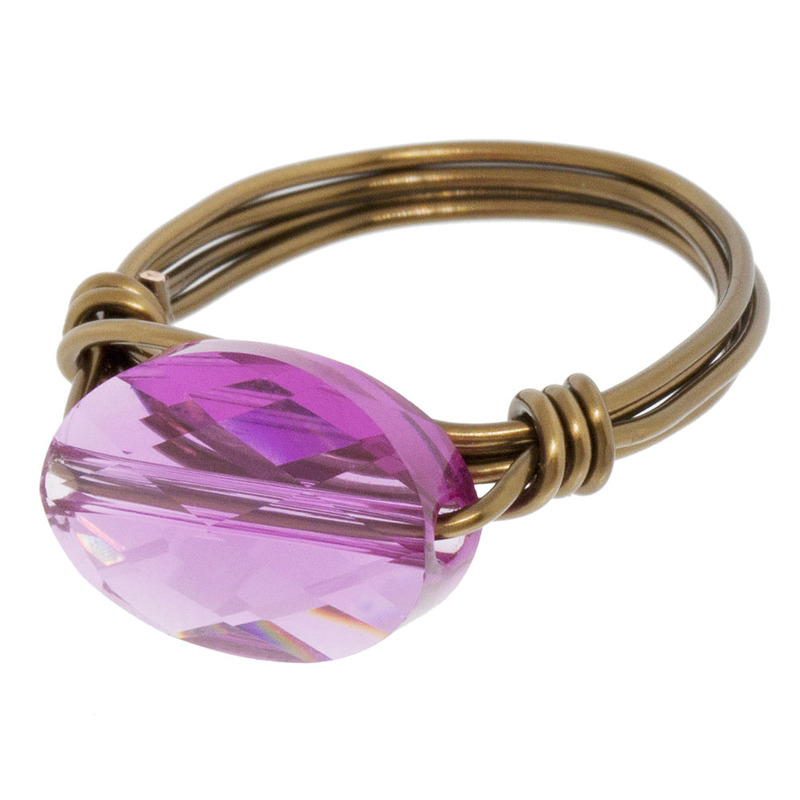 These rings are very addicting and the fact that you can whip them out in minutes makes them even more so! 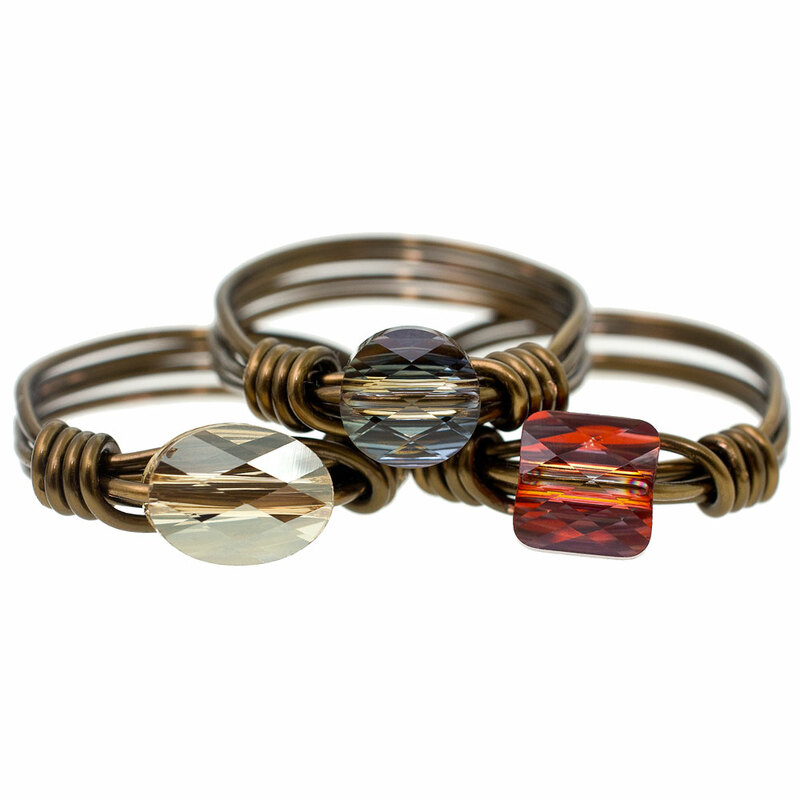 Check out some possibilities with the Sunset Dream Rings, Shining Pearl Ring Antiqued, Make Me Sparkle Ring and Sweet Connections Ring! My favorite new product we’ve received in 2012 would have to be the Swarovski Elements Crystal Rhinestone Chain! 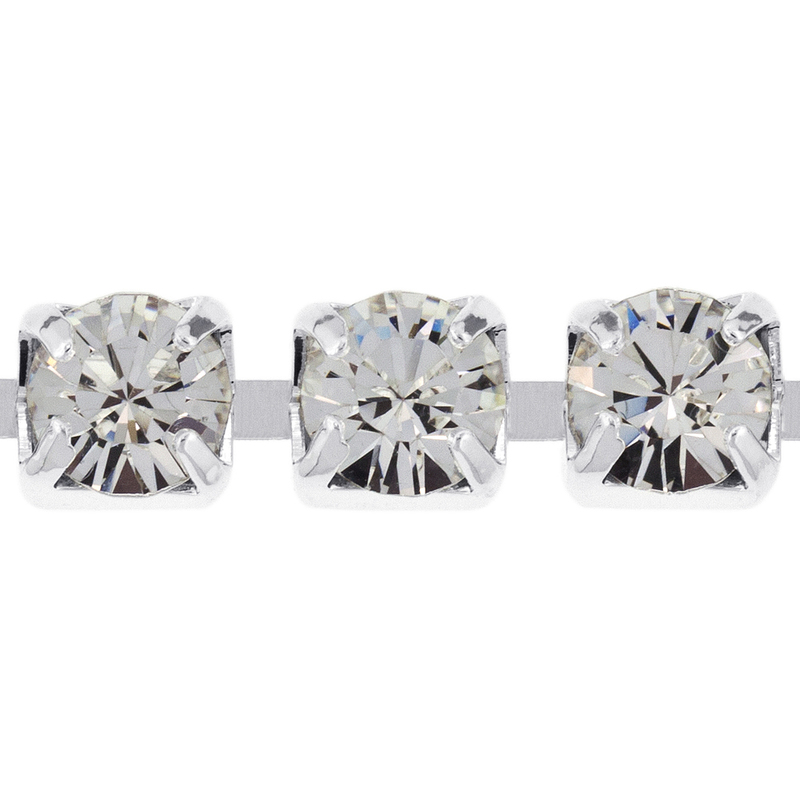 It adds such an amazing sparkle to your jewelry! This chain has helped me to really think outside the box when it comes to my jewelry designs! 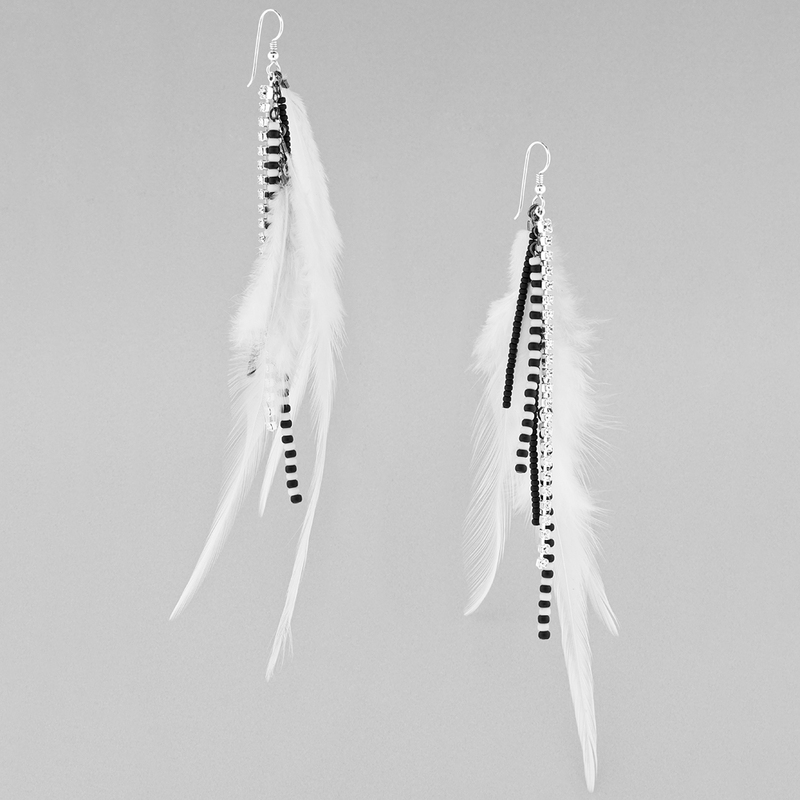 Check out the Just Dance Bracelet and the Light as a Feather Earrings for great ways to incorporate this rhinestone chain into your own jewelry designs! 1 comment to Allie’s Fusion Favorites! 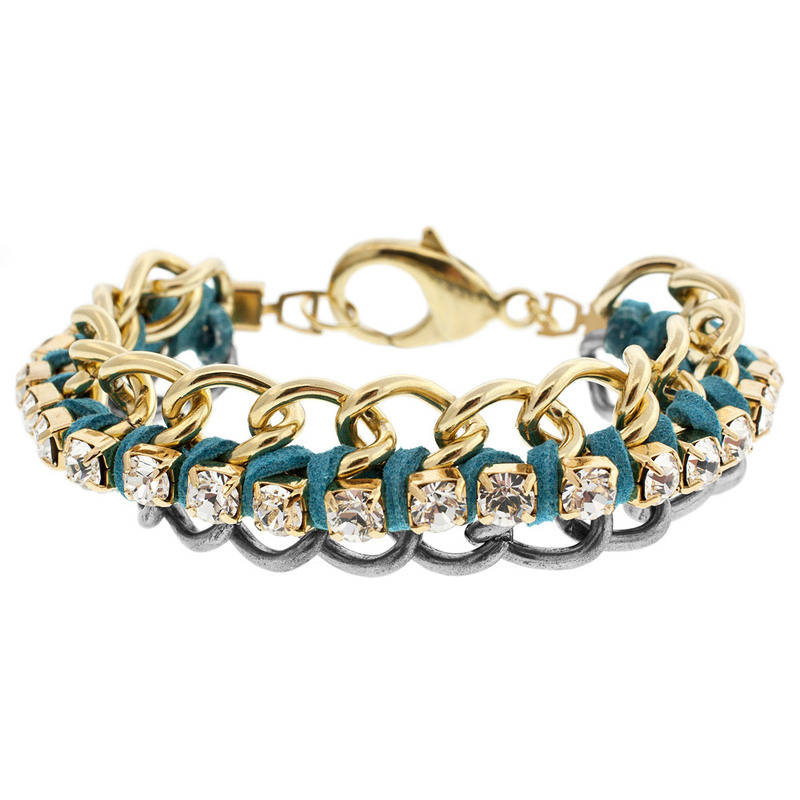 I’ve never really cared for the chain with rhinestones… but that chain bracelet is pretty!